Trace the route Lewis and Clark took to explore the West and see an alternative slice of America. Cruise one of the great waterways of the West and follow in the wake of explorers, traders, early settlers and those who looked to secure this land through spectacular scenery and rugged landscapes. The Columbia River rises in the Rocky Mountains in Canada’s British Columbia before flowing northwest and then south into the USA, where it passes through Washington State to end in Oregon, emptying into the Pacific Ocean. 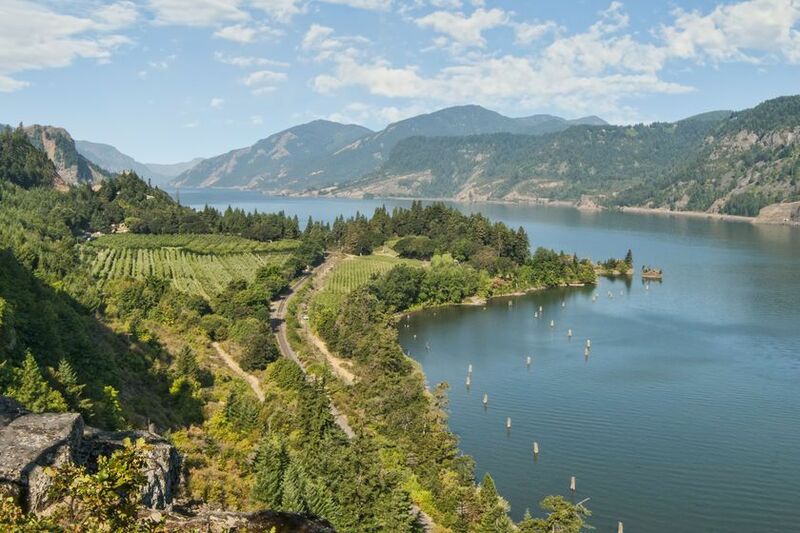 Luxury Columbia river cruises explore this final stretch and are the finest ways to explore Washington Oregon. 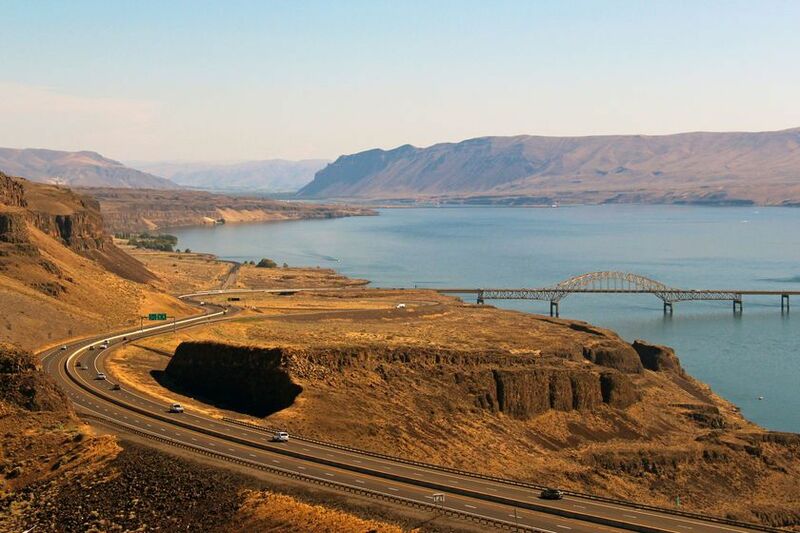 The Columbia river can be navigated throughout the spring, summer and autumn. The best time to cruise though is during the Fall when you can enjoy the beautiful autumnal colours and clear skies. The Columbia is at the heart of pioneering travel in America; explorers Lewis and Clarke carved a path west along its course on their famous expedition some 200 years ago. Since then, the river’s heavy flow and steep gradient have been tamed by a series of locks and dams and it has gone on to play a prominent role in the region’s successful culture and economy as a means of trade and transportation. Take in the region’s history and heritage from a Columbia river cruise and discover the towns that grew up on fur trading and the forts established to protect them. Explore Hell’s Canyon, the Columbia River Gorge and admire the wild scenery and spectacular waterfalls along the way too. 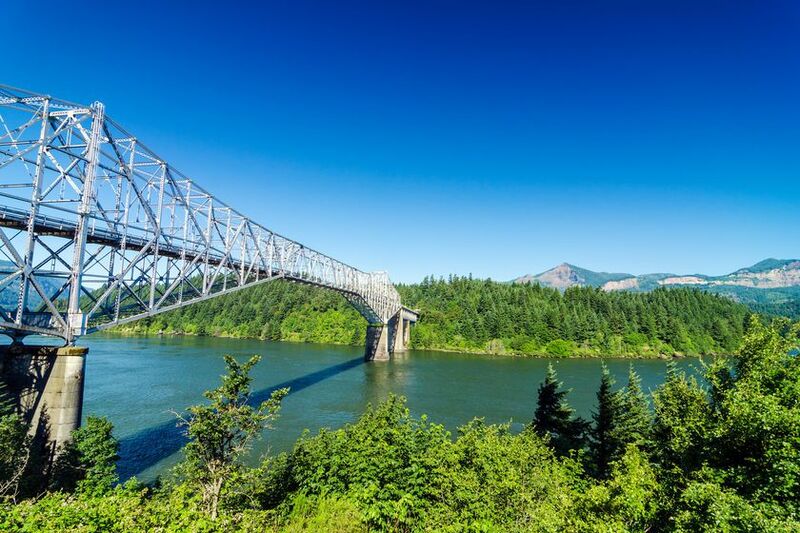 Onboard experts will bring the history and events that occurred along the rivers length to life while shore excursions include stops in Astoria, Portland, Pendleton and Clarkston. There are plenty of opportunities to sample the region’s famed wines and microbrews as well.